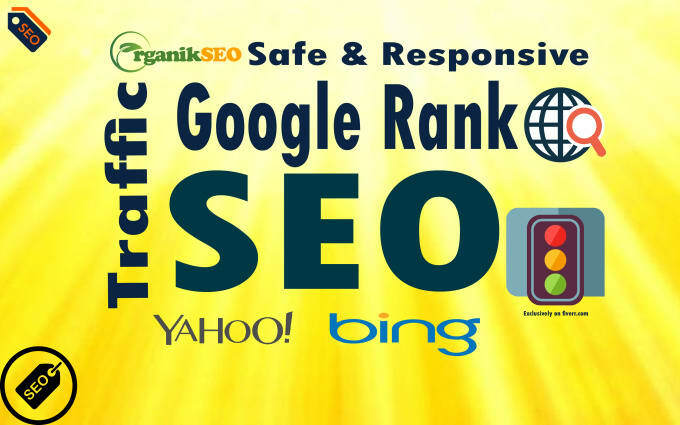 After fixing all these SEO centric issues, your website will gain a lot of traffic and increase its visibility in organic search results of search engine for targeted keywords. I will do SEO for every kind of website including platforms like WordPress, Wix, SquareSpace, Shopify, Weebly, Magento, Joomla etc even HTML or PHP website or web application. I guarantee 100% Money Back.